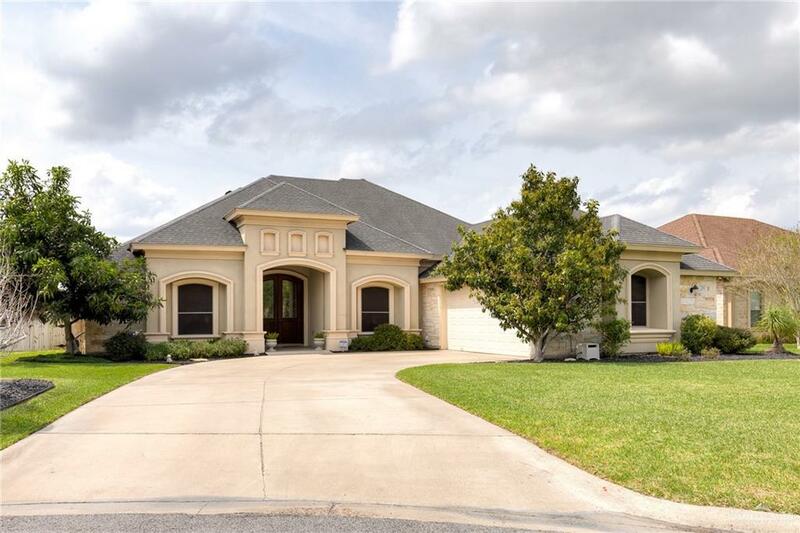 Enjoy easy living in this well-maintained custom-built home in the desirable Dilworth Ranch Estates. 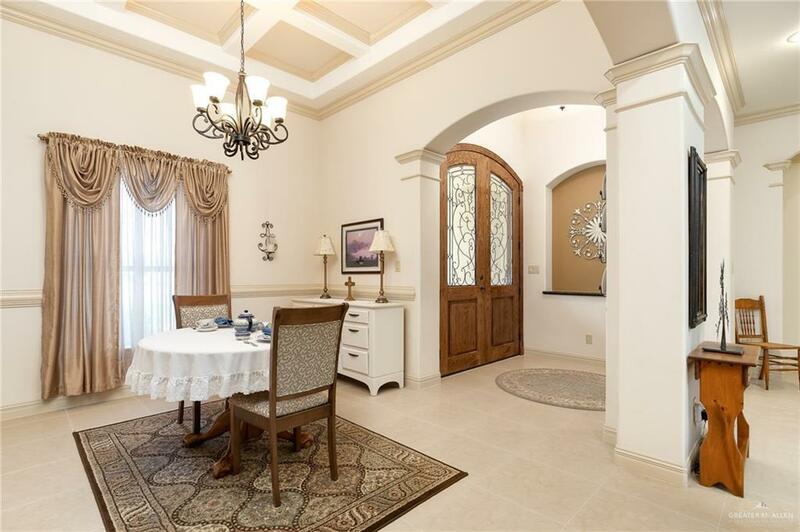 This home features an open concept formal living & dining area with decorative trim molding, custom ceilings & archways throughout. The formal living features tall windows & custom-built entertainment center. The gourmet kitchen will inspire your inner chef featuring stainless-steel appliances, granite countertops, & access to a spacious eat-in breakfast room. The bonus office/den features a large custom built-in desk with shelves & cabinets. The master suite features a private spa-like master bath with a garden tub, separate walk-in tiled shower with bench seating, private commode, & walk-in closet with built-in shoe storage. 2 bedrooms connect with a full-sized Jack & Jill bath featuring cabinet storage & tub/shower combo. The 4th guest bedroom features a private full bath. Enjoy family gatherings on the covered patio & private fenced back yard featuring mature trees & storage shed.